The Volunteer New York! MLK Day of Service is back! 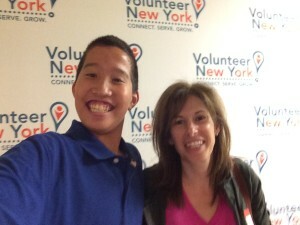 The Volunteer New York! MLK Day of Service is back! I will not be attending, as we are hosting my Aunt Alice’s 94th birthday party, but I encourage you to attend. To find out about the programs and charities that need your assistance, please visit www.volunteernewyork.org/mlk.